ECC’s First Annual Homes Tour a Big Success! On the afternoon of Sunday, May 22nd, ECC neighbors with historic homes opened their doors and shared their stories with about 50 guests who explored our communal history, learned practical approaches to home preservation, and met more neighbors. We want to extend our appreciation to all the families and volunteers especially our UT intern, Julie McGilvray, for participating. You can take a virtual tour of the homes included in the tour on this website: 2011 Neighborhood Homes Tour. 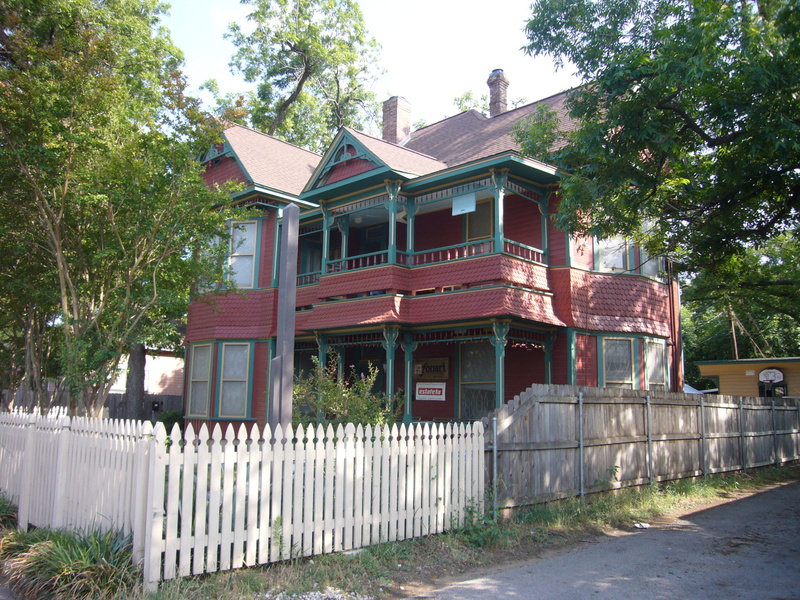 And read more about our Historic Preservation action team efforts! Leadership Team Additions. Welcome New Members!